Dexter Daily: POLL: What Did You Think of the Full-Length Dexter Season 8 Trailer? 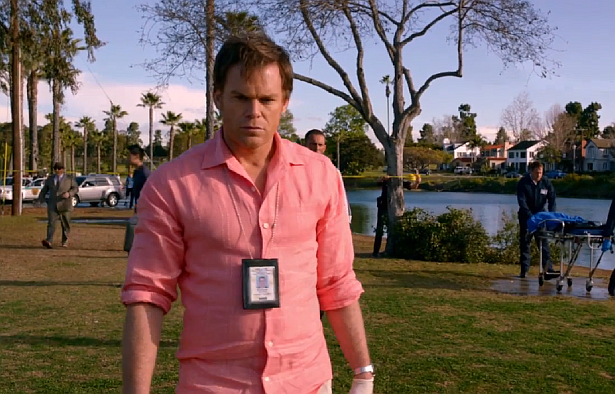 POLL: What Did You Think of the Full-Length Dexter Season 8 Trailer? After a long wait Showtime is finally giving us what we’ve been waiting for: the extended trailer for the final season of Dexter! What did you think of it? Vote below! What did you think of the extended Dexter season 8 trailer?